The Ecuadorian Coast & the Ruta del Sol or Ruta del Spondylus includes the provinces of Guayas, Santa Elena, Manabi & Esmeraldas. Here, we will mainly give you information about the part of the coast in the Santa Elena Province, from Salinas to La Rinconada. 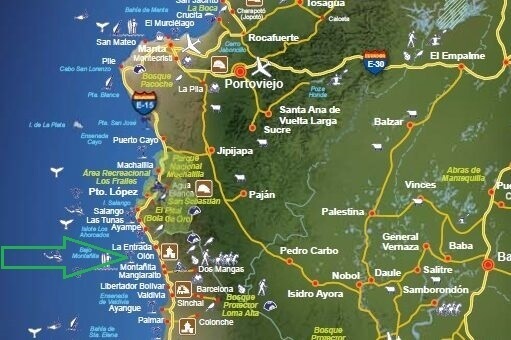 We will also shortly talk about the southern part of the Manabí Province as well, from Ayampe to Manta! List of all the Touristic Towns & Cities at the "Ruta de Sol"